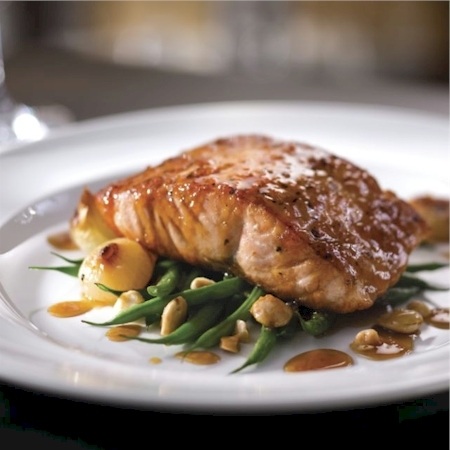 The Capital Grille is renowned for premium dry-aged steaks and fresh seafood. Everything is prepared from the finest, freshest ingredients. 11330. Filet Mignon - 10 oz. 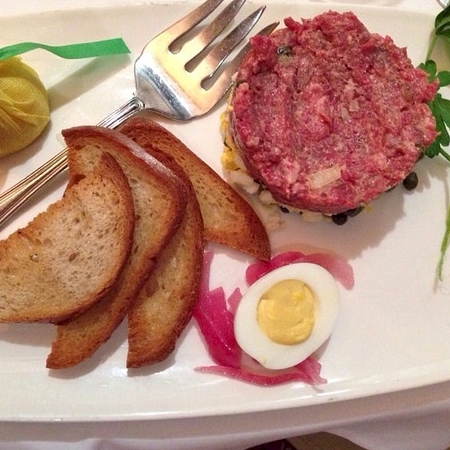 A timeless entrée, prepared to your liking. Red bliss potatoes, sweet cream, butter and salt – as lovely as it sounds. Hearty slices layered with a blend of cheeses. Blended with a béchamel sauce for extra creaminess. 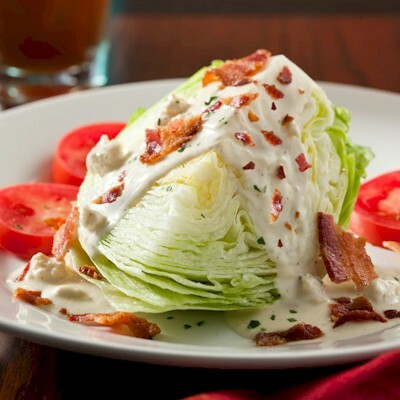 Cool, crisp greens accented with a nice, smoky flavor, with bleu cheese and smoked bacon. As magnificent as it sounds. Beautifully seasoned and hearty enough to accompany any steak. 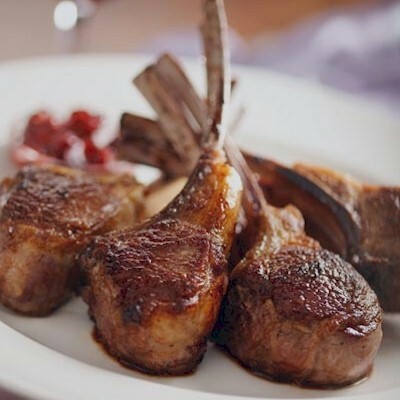 Lightly grilled, drizzled with lemon and sprinkled with rare fleur de sel. 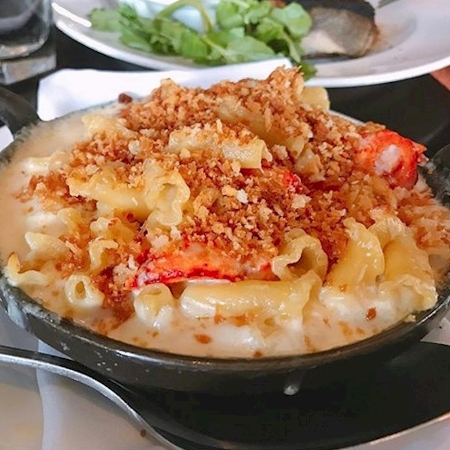 A classic favorite with a new presentation. 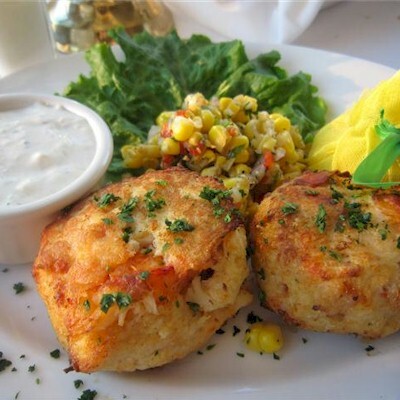 Two cakes prepared with lobster and crab meat. 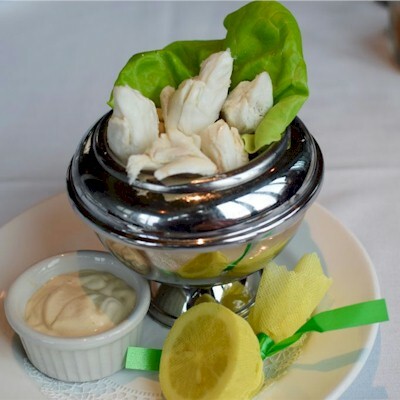 Chilled jumbo lump crab with housemade mustard sauce. Sweet onions under a blanket of perfectly melted cheeses. 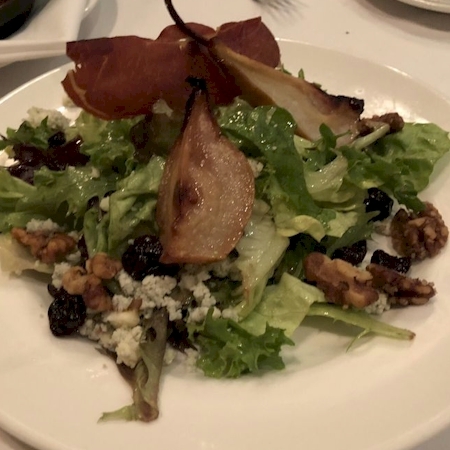 Tossed with candied walnuts, dried cherries and baby greens, with toasted walnut vinaigrette. With cipollini onions, wild mushrooms and fig essence. 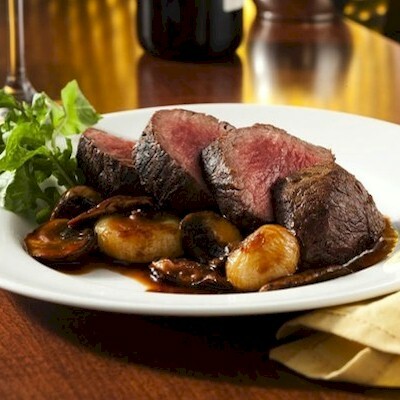 A rich twist on our popular, classic Filet Mignon. Our acclaimed coffee-rubbed, boldly flavored New York strip. The ultimate steak and seafood experience. Our signature steak, prepared with delicate porcini mushroom crust. With gorgonzola butter and cherry mostarda. 30880. Bone-In Wagyu NY Strip - 20 oz. 11327. Dry Aged NY Strip - 14 oz. Our highly flavorful, hand-cut New York strip. 11328. Dry Aged Porterhouse Steak - 24 oz. Our signature 24 oz steak. Classic perfection. 11329. Dry Aged NY Strip Au Poivre with Courvoisier Cream - 14 oz. Tender New York strip flavored with black peppercorn for a spicy flavor. Roasted half chicken finished with a white wine jus, served with baby potatoes and Mediterranean olives. 11331. Bone-In Ribeye - 22 oz. A 22 oz bone-in ribeye grilled to your liking. Tuna prepared to your liking and served with sesame and ginger sauces. With marcona almonds and brown butter, served over haricots verts. Seared Jumbo Scallops over a sauté of asparagus, shiitake mushrooms and parsnip purée. Finished with Lobster Bordelaise. Subject to availability. Please specify an alternate selection in the Special Instructions box below in case the Sea Scallops are not available. 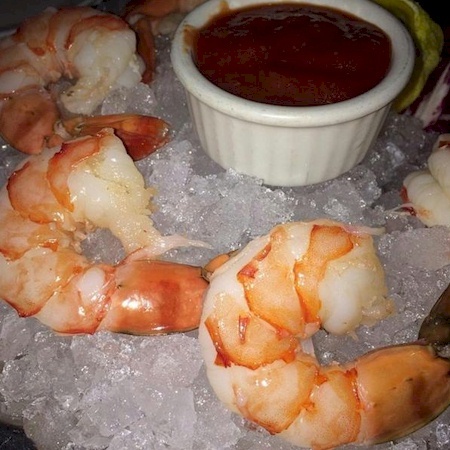 Fresh from the Atlantic and broiled to enhance its natural sweetness. This is a market price item - final price charged may differ from price listed. Crisp baby green beans sautéed with fresh, flavorful ingredients. Sprouts with smoked bacon lardons. 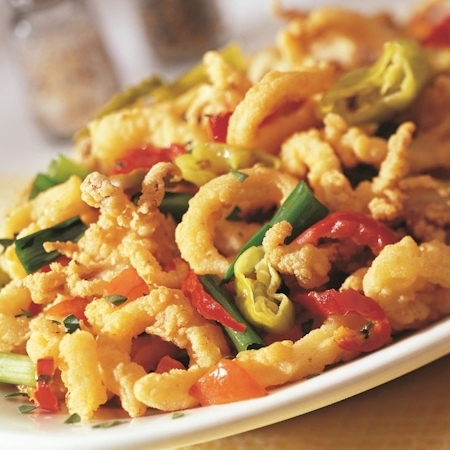 A classic favorite with a new presentation - without sourdough bread. Lightly sautéed and served with crisp crostini and 15-year aged balsamic - without croutons. 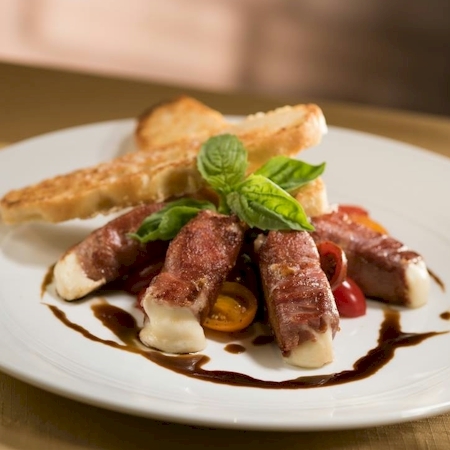 Our signature appetizer, with a fiery flavor - sautéed without breading. A New England favorite seasoned with our own blend of spices - without crackers. Creamy sweet spring leeks, new potatoes and Vermont white cheddar cheese soup. 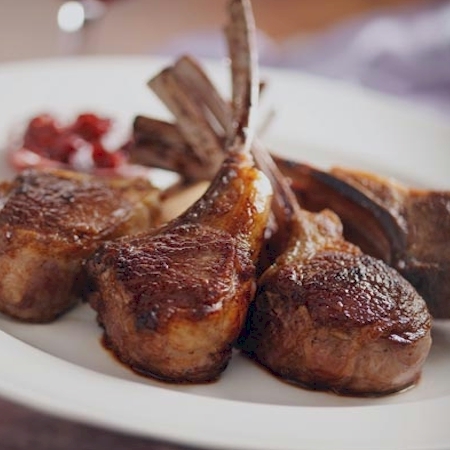 A steakhouse classic - without croutons. Field greens, butter leaf lettuce and heirloom tomatoes with a tangy parmesan vinaigrette. With toasted pistachios and citrus vinaigrette. 35108. Gluten Sensitive Bone-In Wagyu NY Strip - 20 oz. Snake River Farms Wagyu, finished with The Capital Grille Steak Butter. 35110. Gluten Sensitive Dry Aged NY Strip - 14 oz. 35111. Gluten Sensitive Dry Aged Porterhouse Steak - 24 oz. Our signature 24 oz steak – classic perfection. 35112. Gluten Sensitive Filet Mignon - 10 oz. 35113. Gluten Sensitive Bone-In Ribeye - 22 oz. 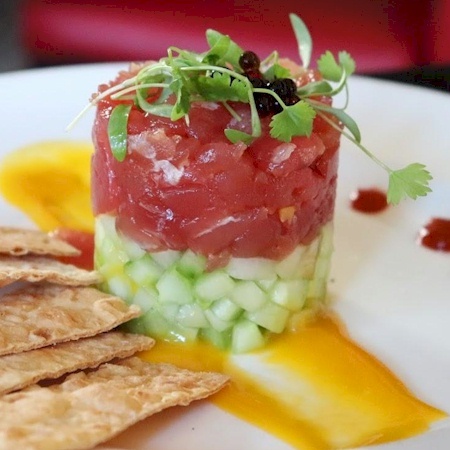 Tuna prepared to your liking and served with sesame and ginger sauces - without tuna dressing and soy sauce. 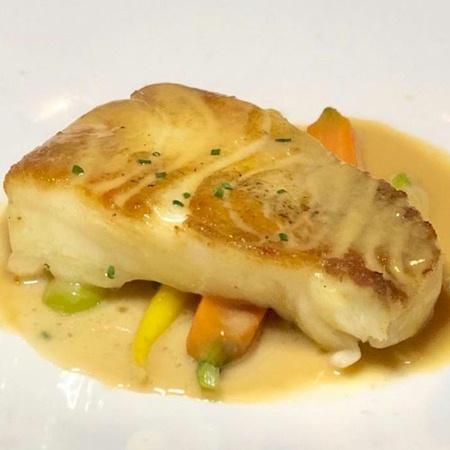 Chilean Seabass with Baby Carrots & Sake Miso Butter Sauce. Hearty slices layered. Not to be missed. - Served without Topping. 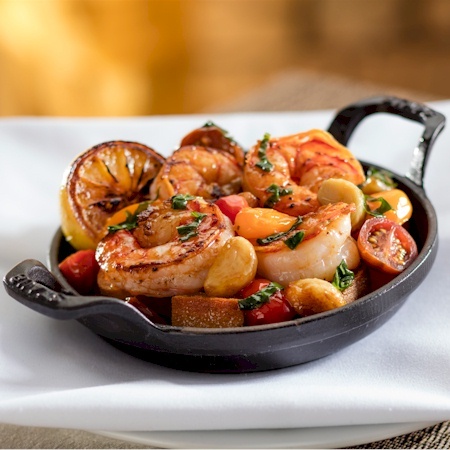 Lightly grilled, drizzled with lemon, and sprinkled with rare fleur de sel.